Chapters 1 and 2 are released! 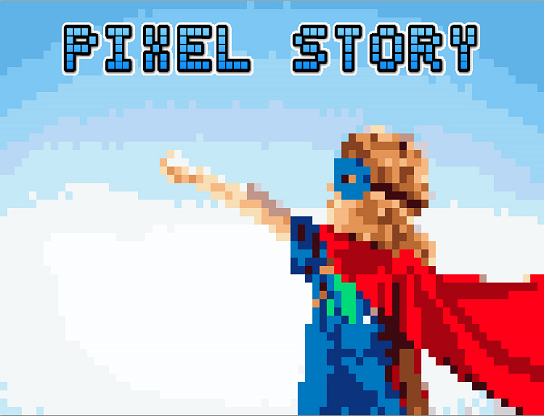 Chapters 1 and 2 of Pixel Story are demo-ified and ready for everyone to enjoy! If you go out of your way to explore each and every story option to see all possible endings, you might come up with a half hour of fun. Depends on how fast you read, and how long you're busy chuckling! PS - Another thing! I may have forgotten to remove the Fullscreen++ script before uploading! If you want to play the game not in fullscreen, you can just delete it from the bottom of the scripts menu.